Inaugurated in 2003, the Timor-Leste Research Program is committed to understanding processes of change and continuity, and to thinking through cultural-political questions such as nation-formation in a globalizing world. Supported by and situated within the School of Global, Urban and Social Studies at RMIT University in Melbourne, the program is comprised of both senior research staff and emerging scholars. The program also draws in external expertise and works collaboratively with diverse partner organisations, networks and communities. 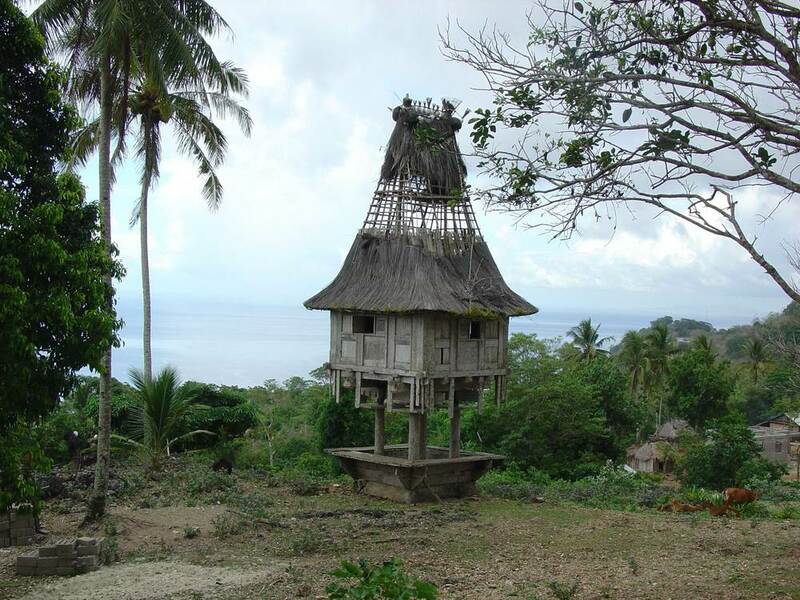 The aim of this website is to maintain a record of research outcomes from projects and collaborative efforts undertaken with partner organisations, communities and individuals, as well as advance ideas relating to social science and humanities based research in Timor-Leste.